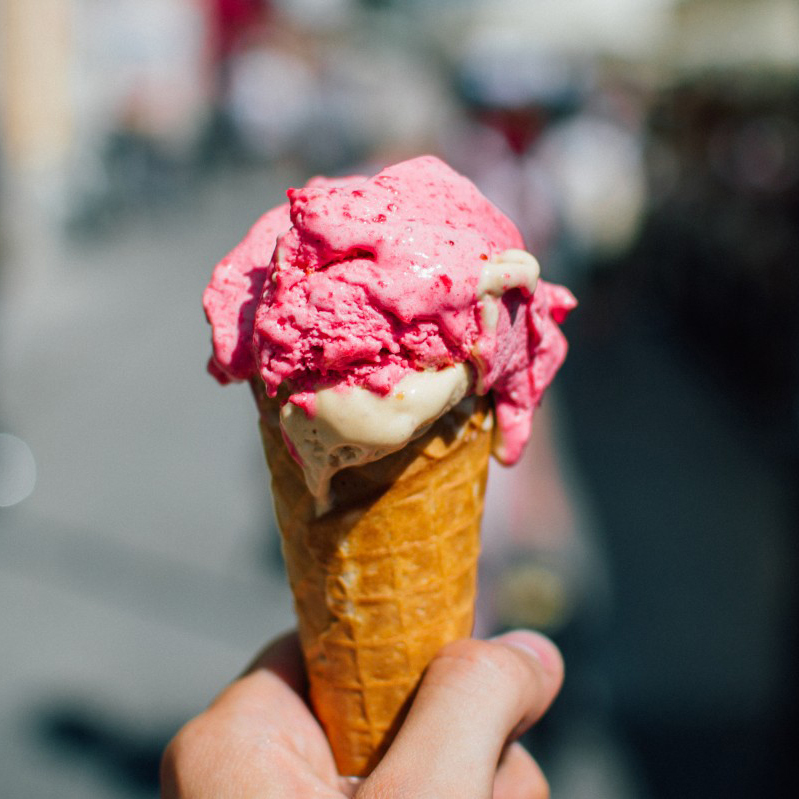 Although it may seem like an innocent childhood treat, ice cream is a primary source of saturated fat, which is associated with increased cholesterol and with diseases such as coronary artery disease and breast cancer. Dairy products made from milk contaminated with paratuberculosis, an organism that causes disease in livestock, could be a trigger for the development of type 1 diabetes in humans. Regularly eating ice cream’s high sugar and fat content is related to a deadened response to dopamine, the neurotransmitter primarily involved in the pleasure and reward center of our brains. Once our dopamine response is dulled, similar to when substance abusers must use more drugs to get the same high, we may overeat to achieve the degree of satisfaction experienced previously. The intake of trans fats, which come mostly from junk food and animal products; saturated fat, mostly from dairy products and chicken; and cholesterol, coming mostly from eggs and chicken, should be as low as possible.